A Perfect 10! 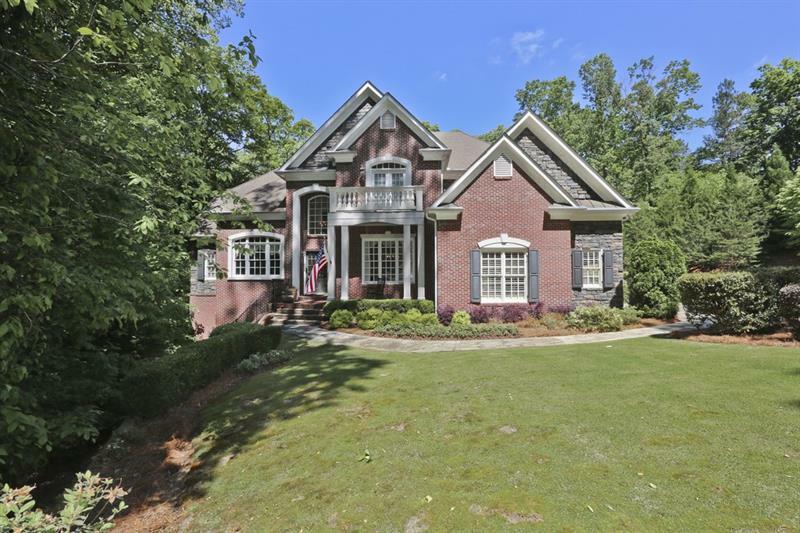 Beautiful Masterpiece with Exquisite Craftsmanship in Lovely Private Setting on 1.17 acres with Master on Main! Open floor plan. 2 story foyer opens to banquet DR, study. Chefs kitchen w/ huge center island overlooks fireside keeping rm. Stunning great room w/soaring ceilings & windows. Walk out to landscaped private backyard w/deck, patio, room for pool. Master ste w/sitting area, spa bath. 4 addl BR/3 BA upstairs. Finished terrace level, In-law suite, full kitchen, home theatre, fireside LR, BR, BA. Perfect for best in family life & entertaining. A representative from Metro Brokers has received your request to visit 8222 Hewlett Road on at .